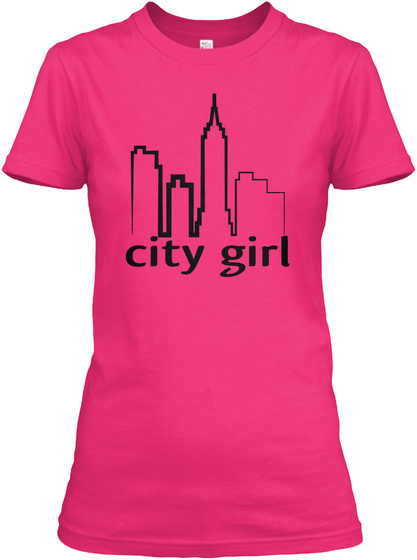 Limited Edition "City Girl" T-Shirt. Great gift for any city girl out there! 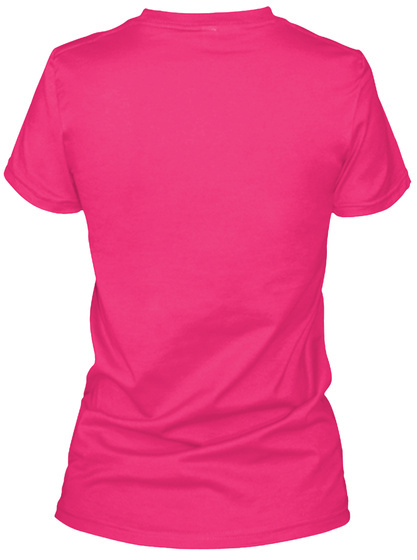 For other cool women tees, please check out our store!